It’s Easy! Dispose of your Unused, Unneeded or Expired Prescription Drugs Safely! 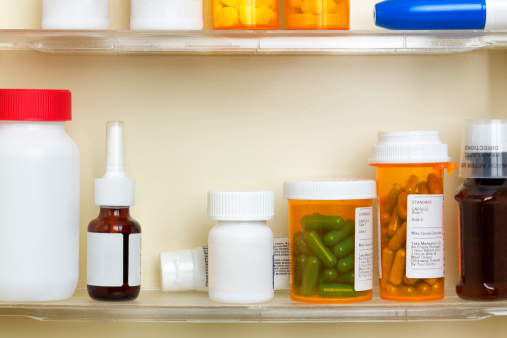 Taking inventory of prescription drugs in your household on a regular basis can help keep your loved ones safe. 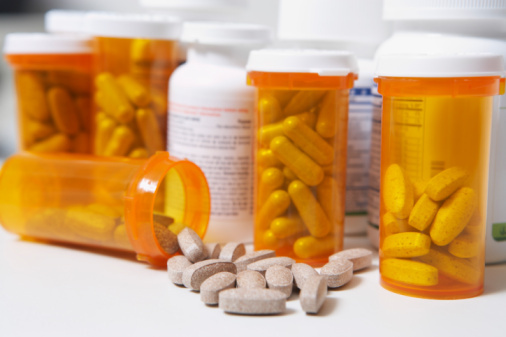 Let Oakland County Sheriff’s Office help you safely dispose of your unneeded, unused and/or expired prescription drugs through their Operation Medicine Cabinet™ (OMC) program. Since 2009, Oakland County Sheriff’s Office has been proud to sponsor the OMC program. It allows residents to drop off prescription drugs at any of their thirty-two convenient drop-off locations with “no questions asked.” Click HERE for a full list of all locations and hours. Operation Medicine Cabinet™ illustrates Oakland County Sheriff’s Office’s commitment to keeping all of our citizens safer, protecting our young people from the harmful misuse of prescription drugs, understanding the needs of seniors, and the environmental implications related to improper disposal of medications (flushing). The program has received overwhelming support from the community, other law enforcement agencies, environmental groups, senior and youth advocacy groups, the media and more. 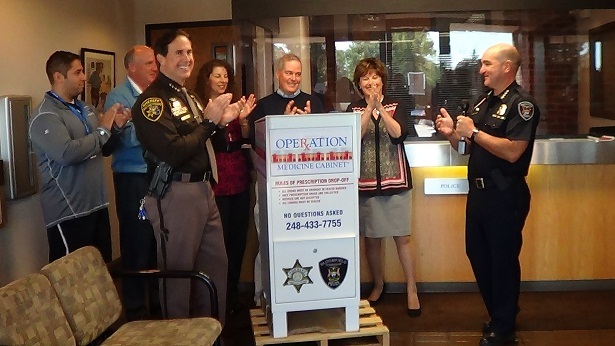 Oakland County Sheriff’s Office OMC program provides citizens a venue to properly dispose of their expired and/or unused prescriptions anonymously at several different locations around Oakland County. The Sheriff’s Office has been authorized by the Drug Enforcement Administration (DEA) to provide this service. The program is for Oakland County residents and not for commercial use. To download a prescription drug abuse prevention toolkit, please click HERE. Thank you to Genisys Credit Union, the Alliance of Coalitions for Healthy Communities, and the Oakland County Health Division for partnering with Oakland County Sheriff’s Office to provide this important community service. For Oakland County Sheriff’s Office programs and news, follow along on Facebook and Twitter.